Join Calvary Women’s Services on Monday, May 1st at the 1905 Bistro & Bar for a swinging 1970’s-themed cocktail party featuring classics from the feel-good decade. 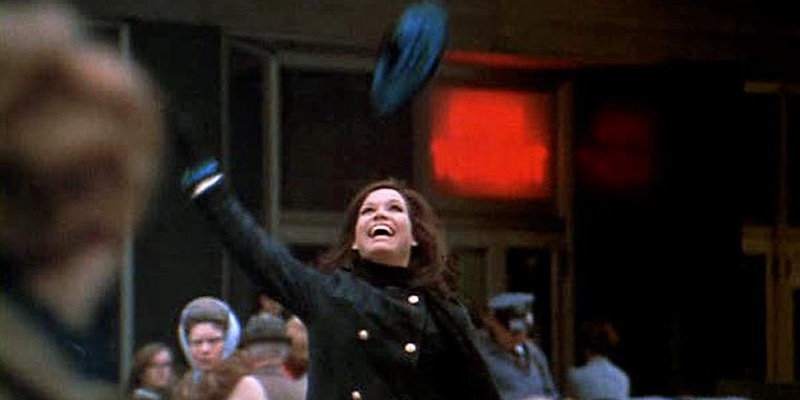 This night will be a celebration of the life and career of Mary Tyler Moore, the determination of women fighting for equality in the workplace, and 70’s-inspired music, cocktails and snacks. So, pull out your old flare jeans from the closet, button up those embroidered blouses, and get ready to step back in time for a night of classic fun! Tickets are $5. All sales will benefit Calvary Women’s Services, so bring your friends!